We’ve created a special program on digital pianos which separates us from other stores, big box Musical Instrument Dealers and online sellers. We know that technology can someones be daunting and we are here to support you and hold your hand. 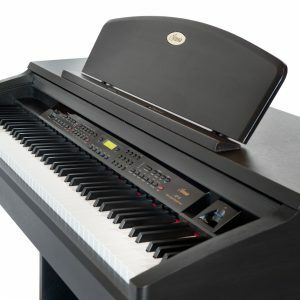 Free Lifetime Support – on every digital piano we sell we will support the product for the lifetime of your ownership with hands on coaching and product use information to help you get the most from your digital piano. Our support is both over the phone and in person in our store. 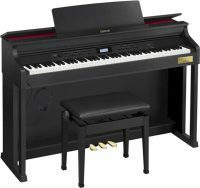 When you purchase a digital piano from us that’s when the relationship starts for us, not ends. Free Headphones – We know that playing the piano silently is one of the most attractive reasons to purchase a digital piano and we include a pair of headphones with every digital piano we sell.